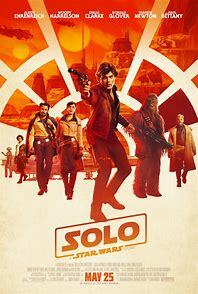 The latest of the anthology Star Wars films is a prequel of sorts, retelling (or retconning) the origin story of Han Solo. it goes into the story of how Han meets Chewbacca, how he gets a hold of the Millennium Falcon and the beginnings of his smuggler life. This was a fun film. I was very skeptical given how “The Last Jedi” was so bad to me but this film does not make the same mistakes. It’s a fun film that makes the proper homages to the past, tells a good story and is fun to watch. 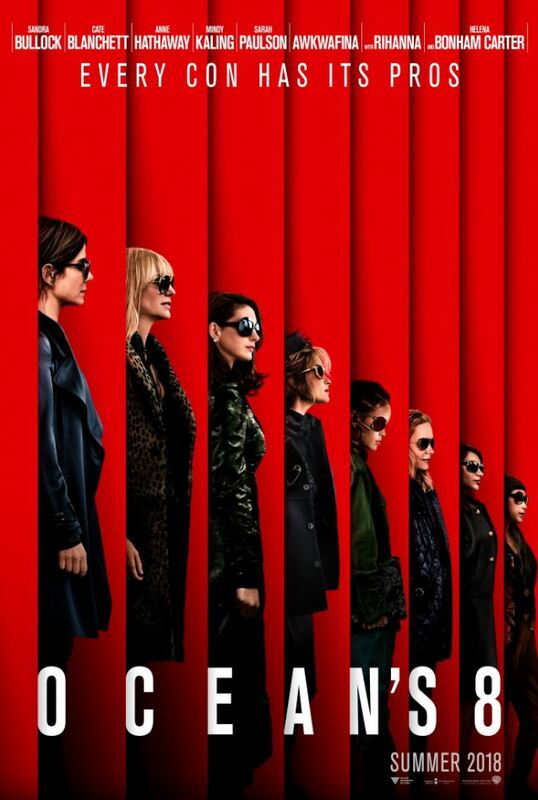 Set in the same world as the films Ocean’s 11, Ocean’s 12 & Ocean’s 13:, this one is a spinoff of sorts looking at Danny Ocean’s sister, Debbie and the crew she gathers to steal this ridiculously expensive necklace worn during the Met Gala while at the same time getting back at her ex-boyfriend who was responsible for her landing in jail. I liked the films (which I wasn’t sure initially). I didn’t like the fact that they killed off Danny (off screen but still) but overall I liked it. A good analogy for this film was a band I liked doing a cover song. I liked the band and I liked the song but after hearing the song it would make me want to go back to listen to the original. I think the same for Ocean’s 8. After watching it I now want to go back and watch Ocean’s 11.